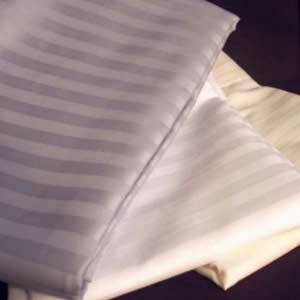 Tall Paul's has all of the linen you need to outfit your long or hard-to-find mattress size. Remember, we can make all of these linens to fit any mattress size you may have. Please contact us if you have any questions.